Matti Vainio is heading the Risk Management Implementation Unit of the European Chemicals Agency. He is responsible for the application for authorisation and restriction processes, supply chain communication as well as socio-economic analysis and substitution. Before joining ECHA in 2007 he worked for 10 years in the European Commission developing cost-effective environmental policies to on air quality, transport and climate change issues. 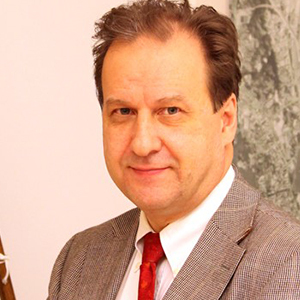 Earlier he worked in the United Nations, Finnish Foreign Ministry as well as a consultant. He holds a Ph.D. degree in Economics.